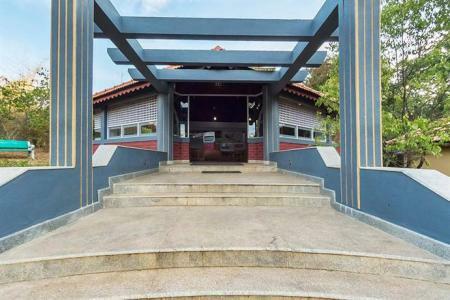 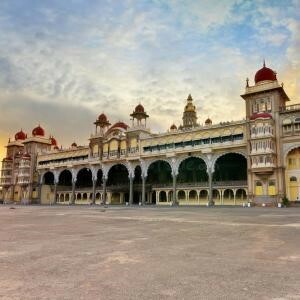 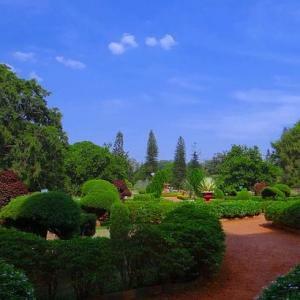 Coming to Olde Bangalore is like taking a slow and lazy trip back in time. 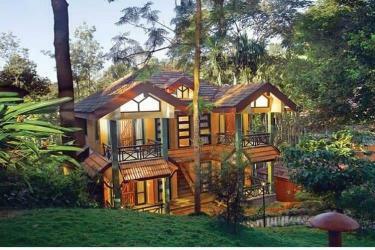 Wake up to the sound of bird song, escape the hustle and bustle of the city and experience the Bangalore of yore. 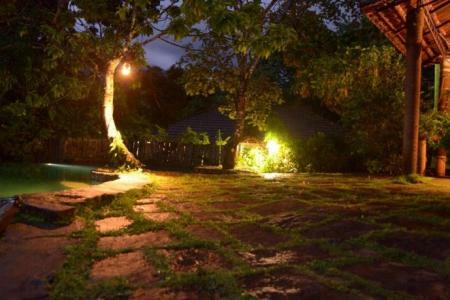 Tucked away from the milling crowds, yet close enough for you to reach, this camp offers a slice of nature that is entirely unique, one in which you can feel totally free. 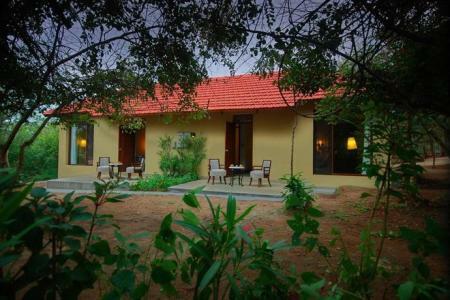 Situated on the banks of the Cauvery river, this is a retreat for those who want to enjoy the calm environs with a dash of adventure! 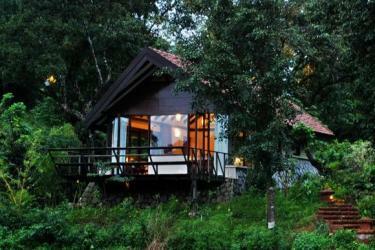 Tucked away in the hills of Coorg, Ambatty is a perfect hideaway to rejuvenate your mind and soul. 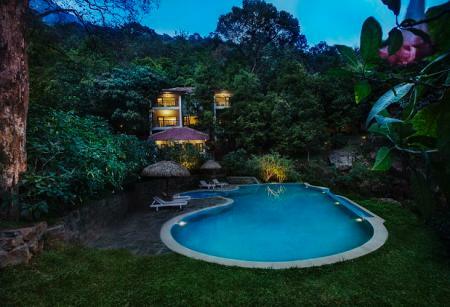 It may be a lotus-eater looking for a quiet holiday or an avid golfer trying to hit the elusive birdie or the serious outdoor enthusiasts looking for some white water fun or a dedicated birder looking for the rare Black-nape Monarch Fly Catcher! 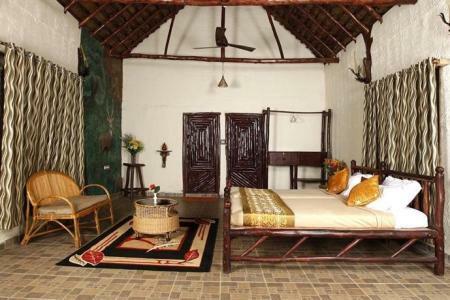 Ambatty has something for every visitor. 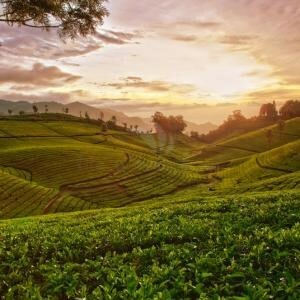 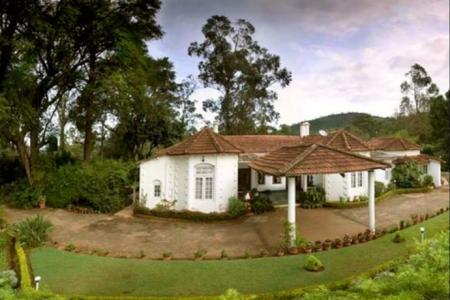 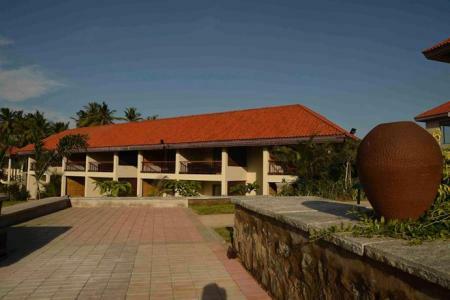 When you step through the portals of Orange County, Coorg, you leave one world behind, and step seamlessly into another: the bygone era of the Gentleman Planter, ensconced in the cocooned comforts of a lush plantation paradise, perfumed with the subtly intoxicating aroma of coffee and spice. 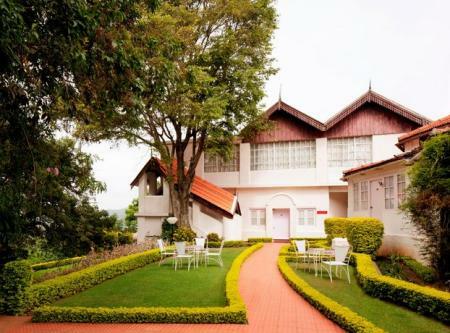 Lose yourself in the idyllic plantations of Tata Coffee. 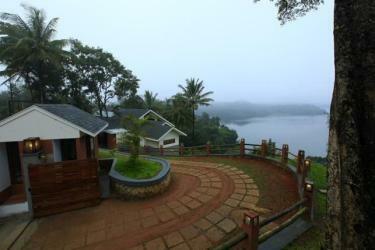 Absorb the vibrant spirit of this evergreen land. 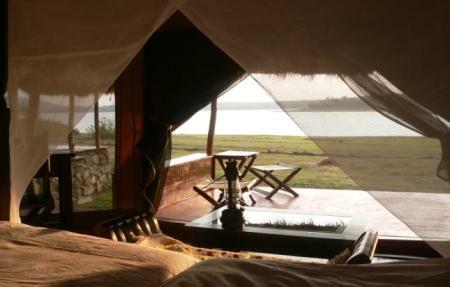 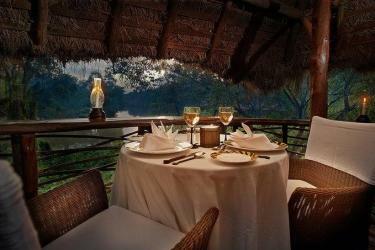 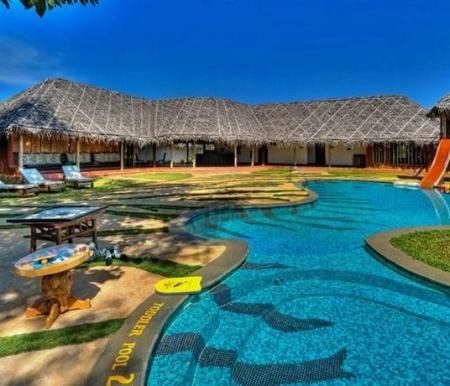 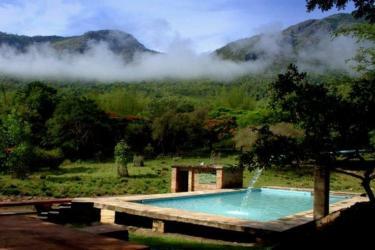 Wallow in the lap of nature so luxurious that it has drawn royalty, artists and dreamers for centuries. 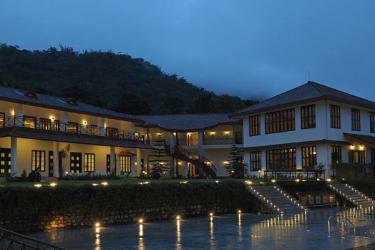 A verdant land of hills, mists and plantations that you'll never want to leave. 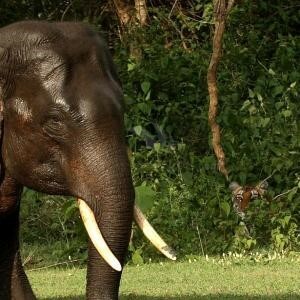 Animals are easy to spot between March and May. 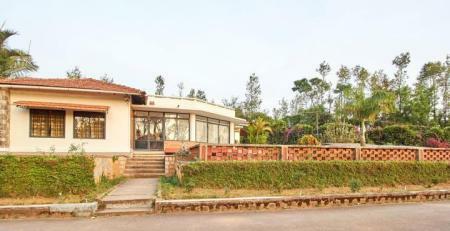 Spread over 5 acres of land with lush green background behind the resort, MC Resort can be traced adjacent to Bandipur forest boundary. 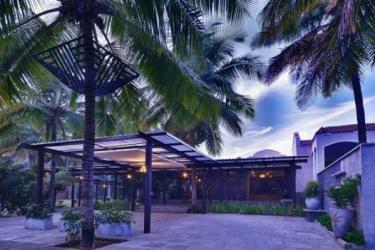 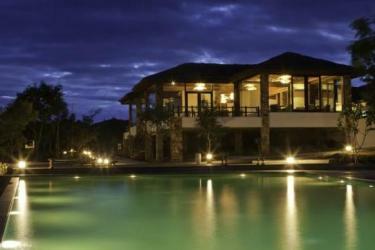 the Luxury Resort consists Standard and Suite Rooms, accompanied with efficient and friendly employees. 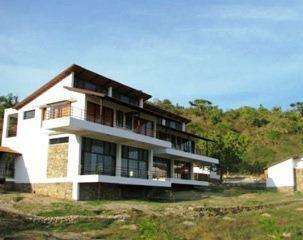 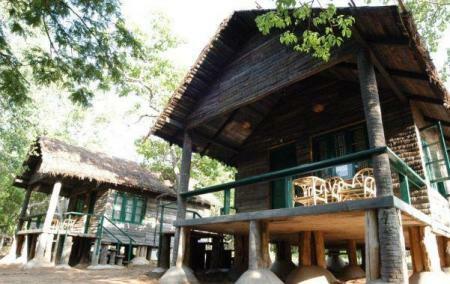 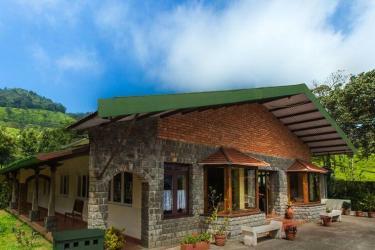 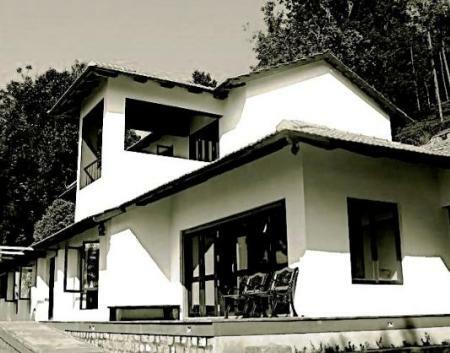 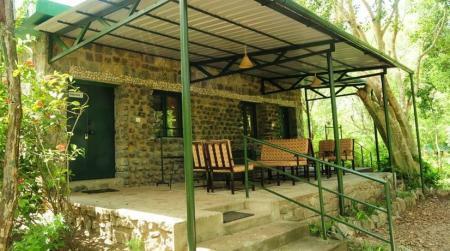 Catch an unhindered view of the entrancing beauty of the Niligiri Mountains at this eco-resort, Dhole's Den. 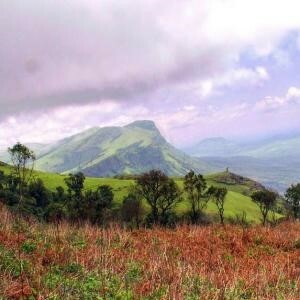 Besides being a perfect vantage point for spotting the wildlife around, its ever changing vistas and hues ranging from misty mornings, village scenery with cowherds passing by to golden sunsets are a treat to watch. 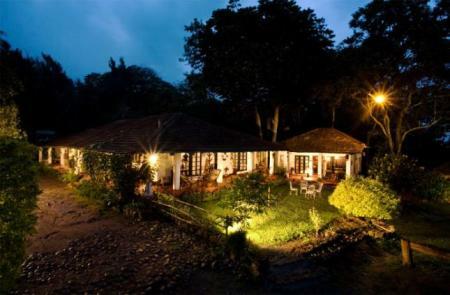 Breathe in the cool mountain breeze flowing down the picturesque Nilgiri mountains at the Bandipur Safari Lodge, bordering the Bandipur Sanctuary, be enchanted by the charming trees and wildlife as you go on safaris and treks. 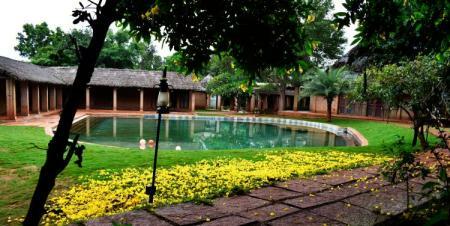 Set amidst the serene lush green surroundings, Country Club India Wildlife Resort provides various jungle holiday options, variety of leisure activities and luxurious living and dining facilities to its guests. 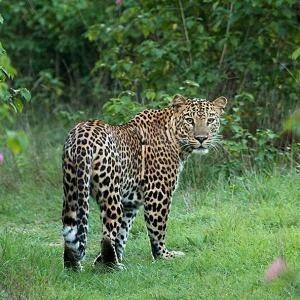 With a Government sanctioned safari permit and its own network of safari vehicles, Country Club India Wildlife Resort offers safaris that take guests deep into the forest for a rare, existing and fascinating firsthand wildlife experience. 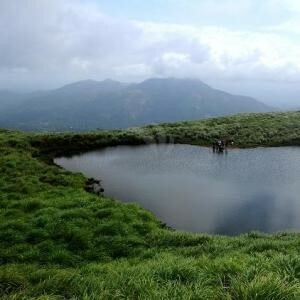 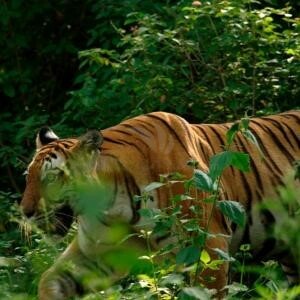 Twice every day, accompanied by experienced guides, guests get to enjoy trekking and bird watching trails around various waterholes, hillocks and jungle tracks. 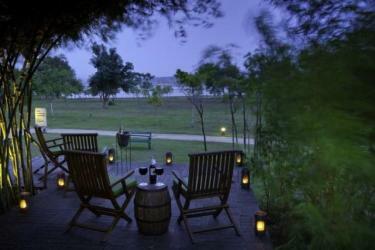 In the evenings, guests get to watch wildlife movies that help enhance the true essence of jungle holiday set amidst the rustic surroundings of mighty Bandipur forest. 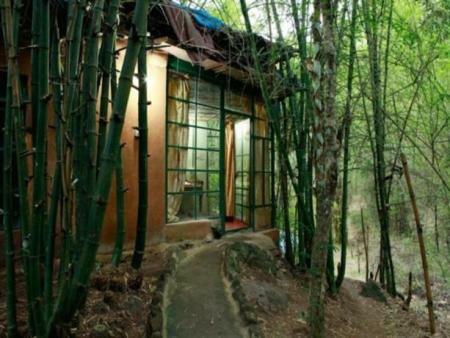 Take home some Eucalyptus oils or flavored teas. 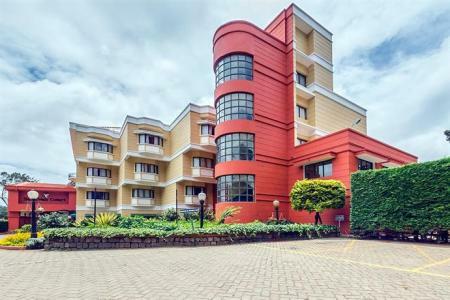 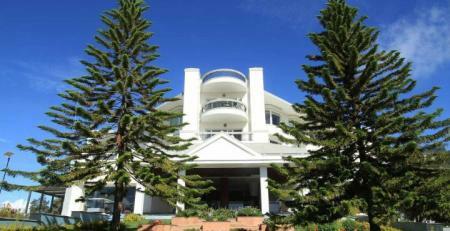 Fortune Hotel Sullivan Court, which is 2.4 km from Rose Garden, houses multi-purpose halls, restaurant, bar, gym and massage center. 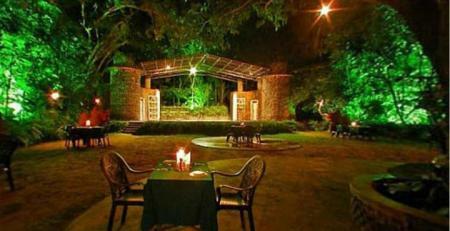 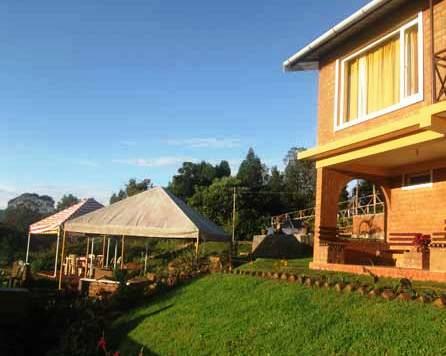 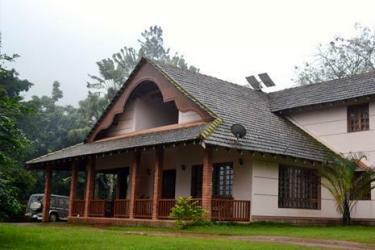 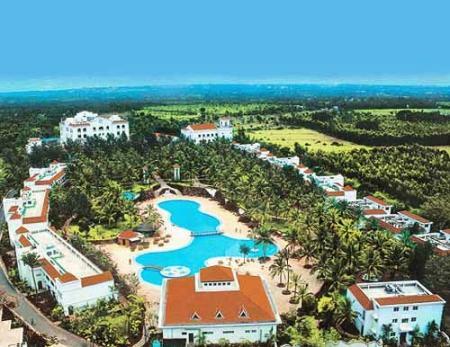 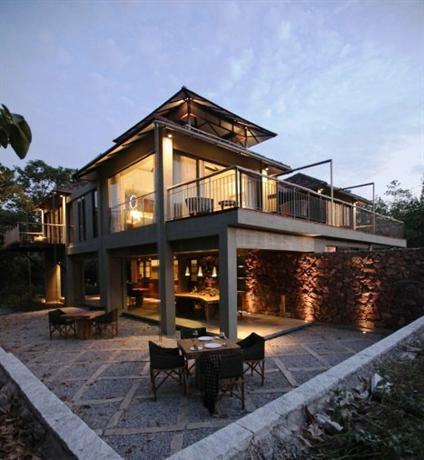 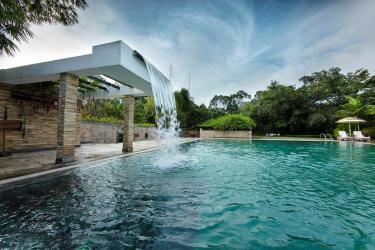 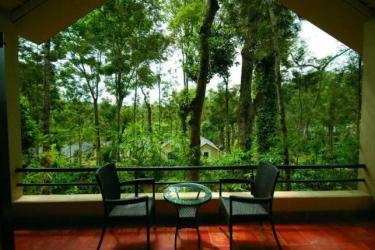 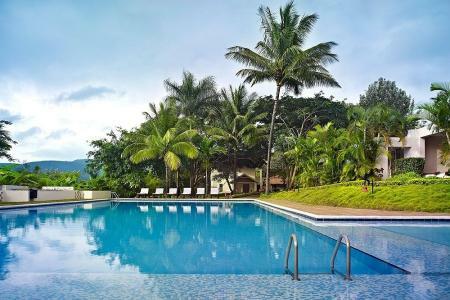 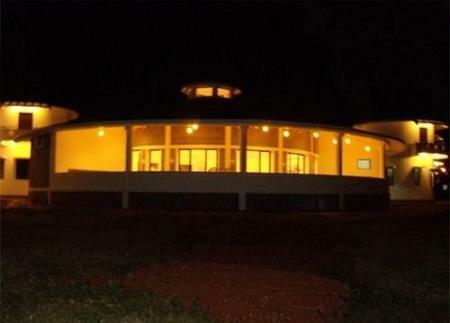 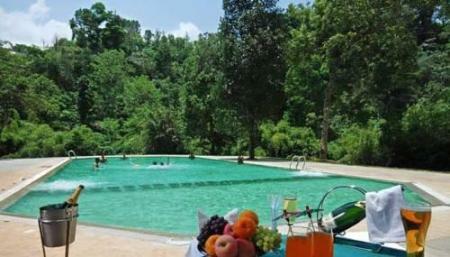 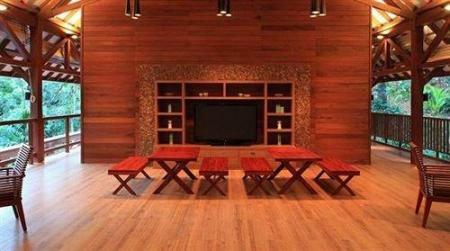 Fern Hill, A Sterling Holidays Resort is nestles amidst green fern plants overlooking the lovedale valley. 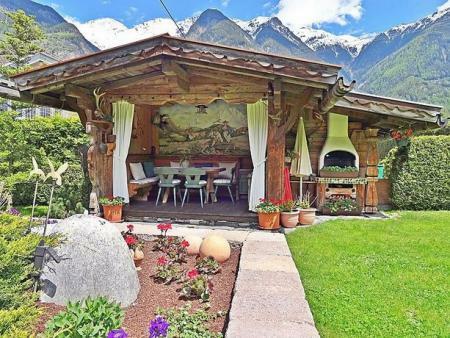 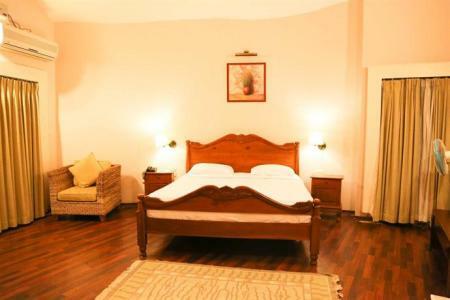 The property lets you luxuriate and relax with good old-fashioned pampering. 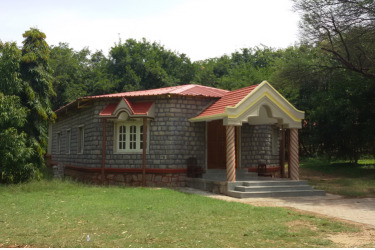 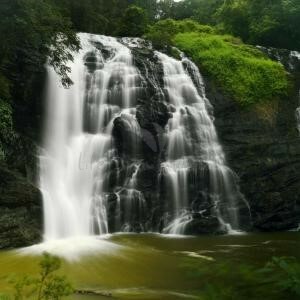 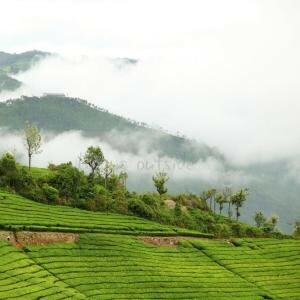 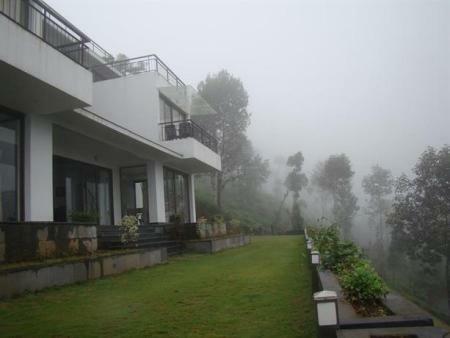 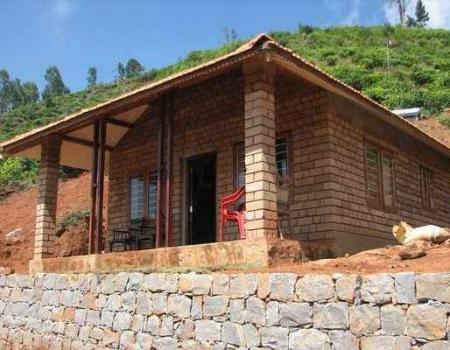 Just 15-20 minutes drive from Ooty Railway Station and Bus Stand. 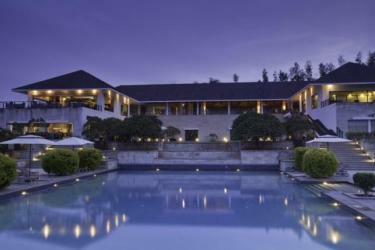 Hotel Sinclairs offers restaurant, bar, conference hall, gym , spa and more. 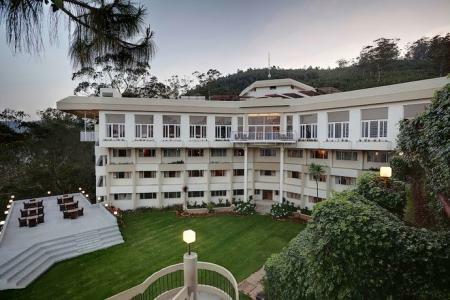 Get away from the daily grind and find yourself engulfed by the greenery of the Nilgiris while you're at the Fairstay Holiday Resort. 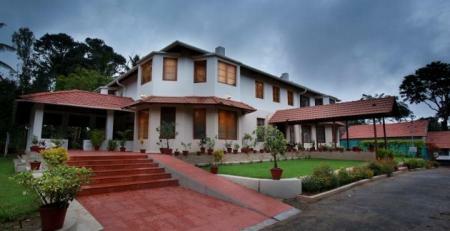 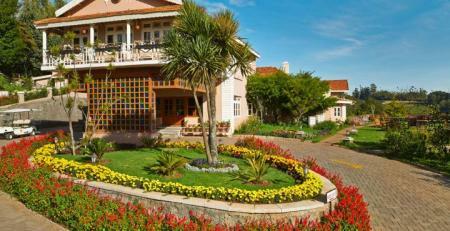 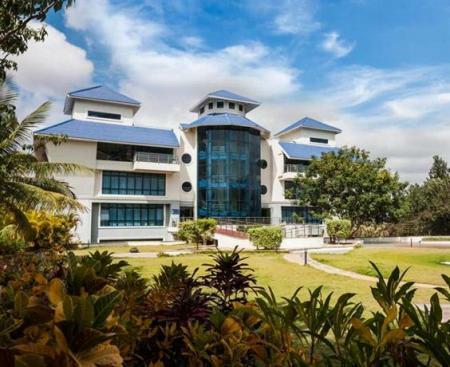 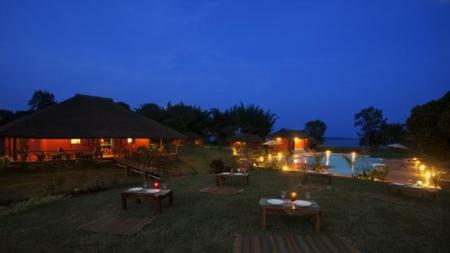 It is located close to many tourist attractions but at the same time ensures that your stay is private and serene. 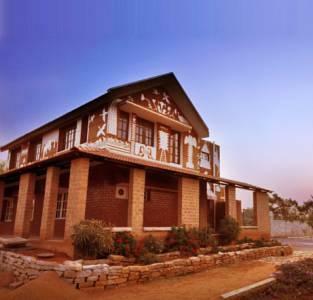 Located in proximity to the Race Course, Club Mahindra Derby Green is a premium accommodation facility that justifies its 4 star status with exceptional services and modern facilities. 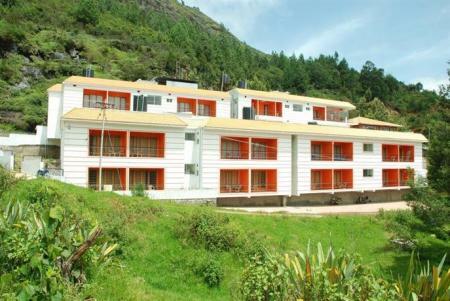 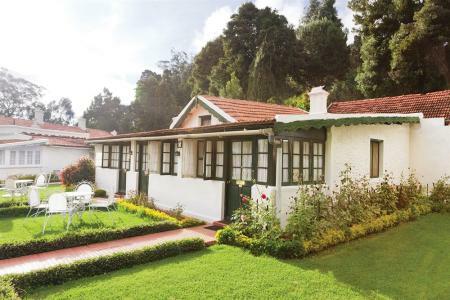 Nestled amidst beautiful landscape, minutes away from the Ooty railway station, Savoy hotel is a 4 star property. 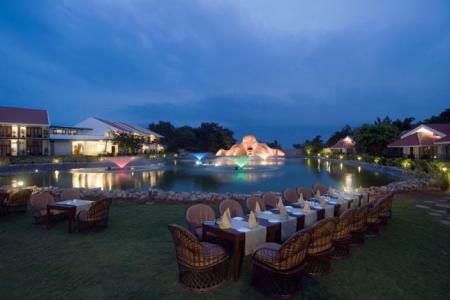 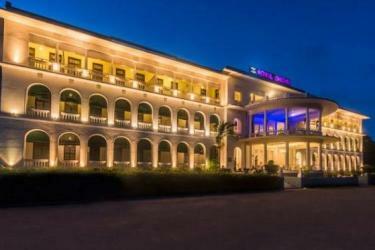 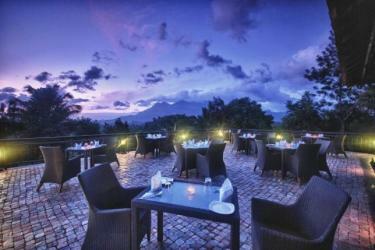 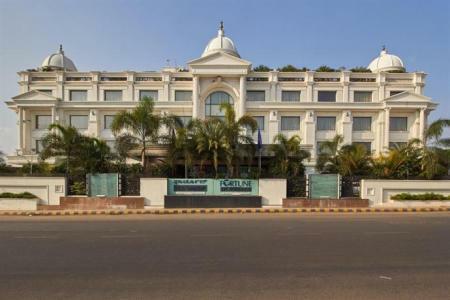 Away from the hustle and bustle of the city, the hotel ensures a pleasant sojourn to guests.